Luther Blissett set a string of goal scoring records both for the club and among black players in English football. 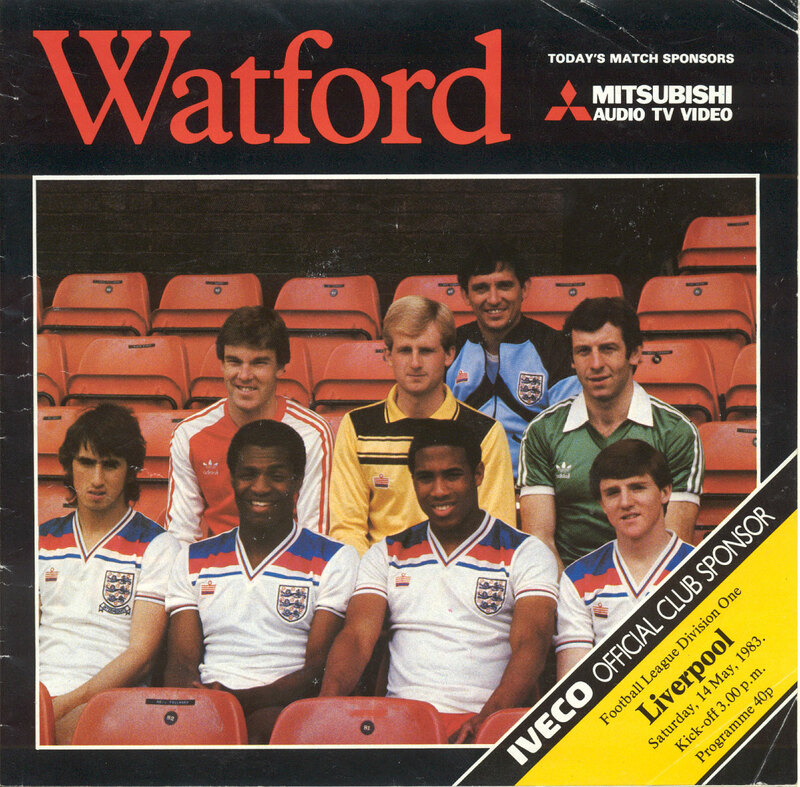 Jamaican Luther Blissett played for Watford between 1976 and 1992 and was only the fourth player to appear in Watford’s colours and set a string of goal scoring records both for the club and among black players in English football. 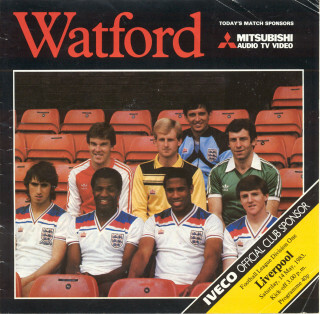 Luther left Watford in 1983 to play for AC Milan but he returned after a year away then transferred to Bournemouth. His subsequent travels took him far and wide but inevitably he returned to Watford as a part-time marketing assistant. Then came the return of Graham Taylor with Luther as a coach. Luther is immortalised in current popular culture on the TV show ‘Soccer AM’, who have dedicated a ‘Luther Blissett Stand’ for eight visiting football fans to the show. Voted Watford’s all-time favourite player by fans. His do-or-die spirit added to his achievements nailed it for him. Also immortalised by some Italian anarchists who named their collective after him!